Please note: this product is now obsolete. It has been replaced by the MSA Altair 2X (p/n 10157965). Contact our sales team for more info - 0141 771 7749. 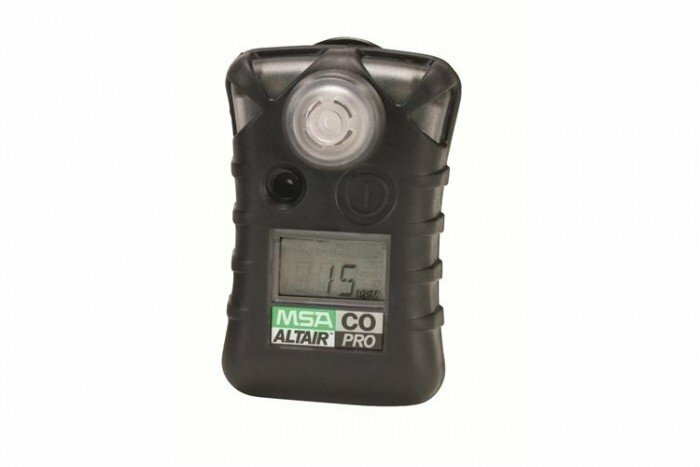 The Altair Pro from MSA is a reliable Carbon Monoxide detector. It’s ideal for use in industrial applications such as oil and gas, chemicals, steel and iron, utilities, the fire service and contracting work. It is a single gas detector which features field proven 20 series sensors. They’re simple to fit which reduces the down time of your instrument. 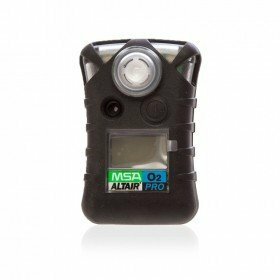 The Altair Pro is robust and features a rugged suspension clip which will securely attach the detector to your clothing. Bump testing is another great feature and can be done with a single button press. 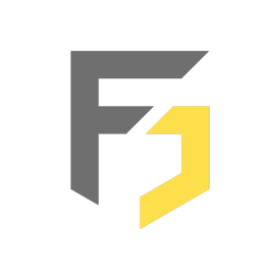 These results will be shown on screen for 24 hours as a checkmark. The MSA QuickCheck and the Galaxy calibration system are additional products available for testing the Altair Pro. Tough, dependable gas detectors are key pieces of kit for anyone working in places where behind alerted to the presence of hazardous gases is essential. Kitting out yourself – and your team – with the best devices available is vital, but it’s also important to understand the capabilities of the equipment available, and that’s where we’re here to help.